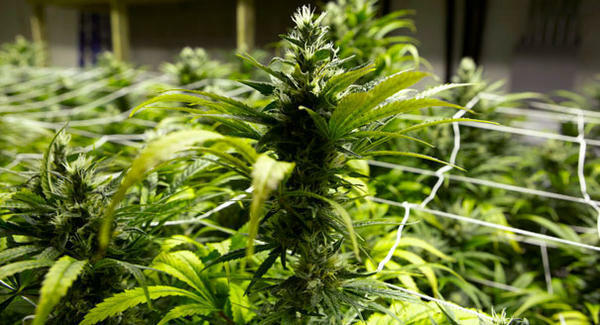 Three months after Florida voters overwhelmingly approved a constitutional amendment on medical marijuana, state health officials and prospective pot-seeking patients are at odds over proposed rules that would spell out who could get marijuana. 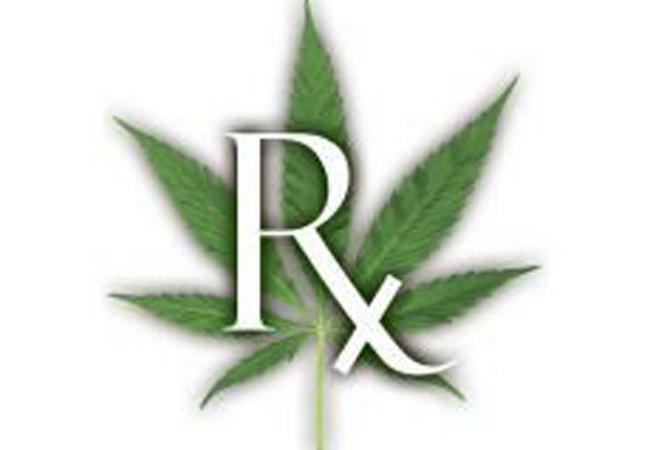 The Department of Health is spending the week on the road—taking comment on new rules for the medical cannabis industry. 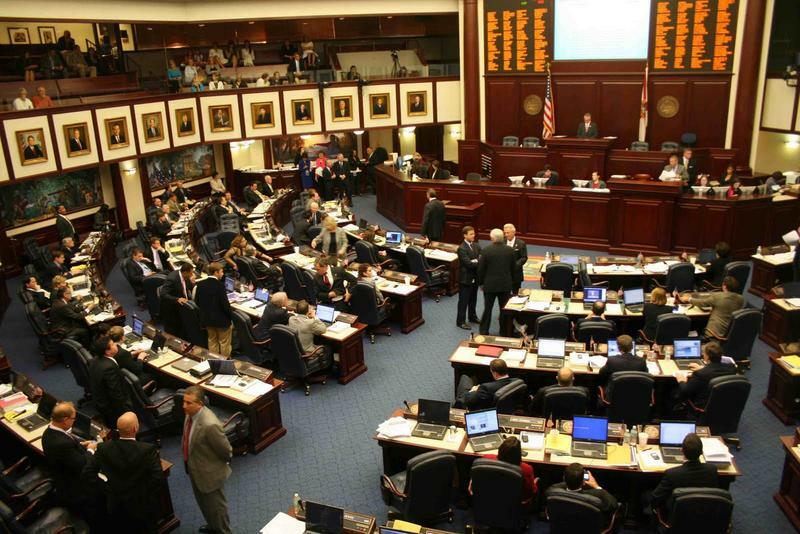 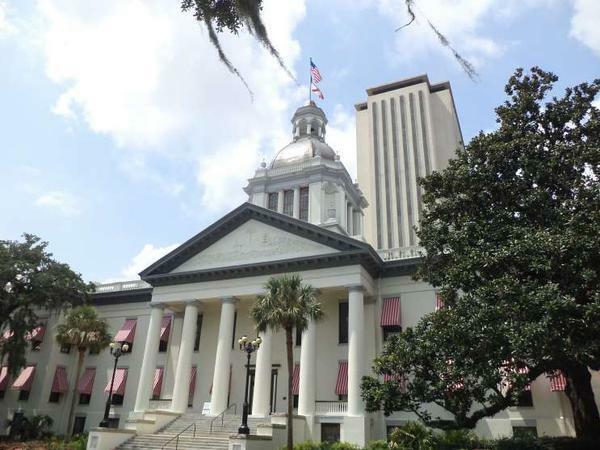 Authors of Florida's voter-approved constitutional amendment that broadly legalized medical marijuana are blasting proposed rules to regulate the cannabis industry. 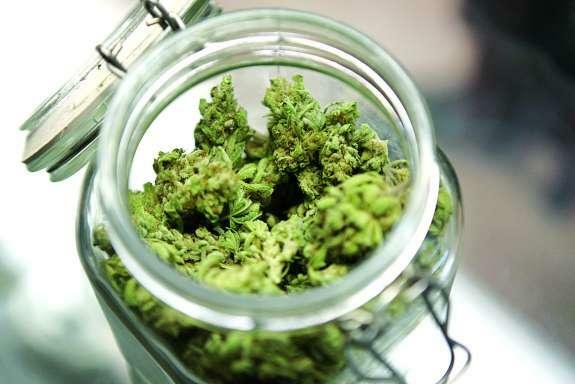 Patients who qualify for medical marijuana under a voter-approved constitutional amendment can start purchasing cannabis treatments in as little as 90 days, according to the state's top pot cop. 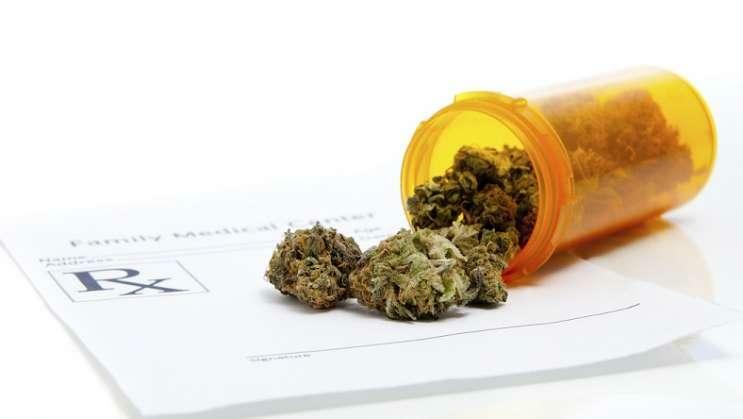 Whether patients would be able to start buying medical marijuana before the Department of Health approves rules to carry out the amendment — a process that could take at least six months --- has been a source of confusion for many doctors, patients and businesses. 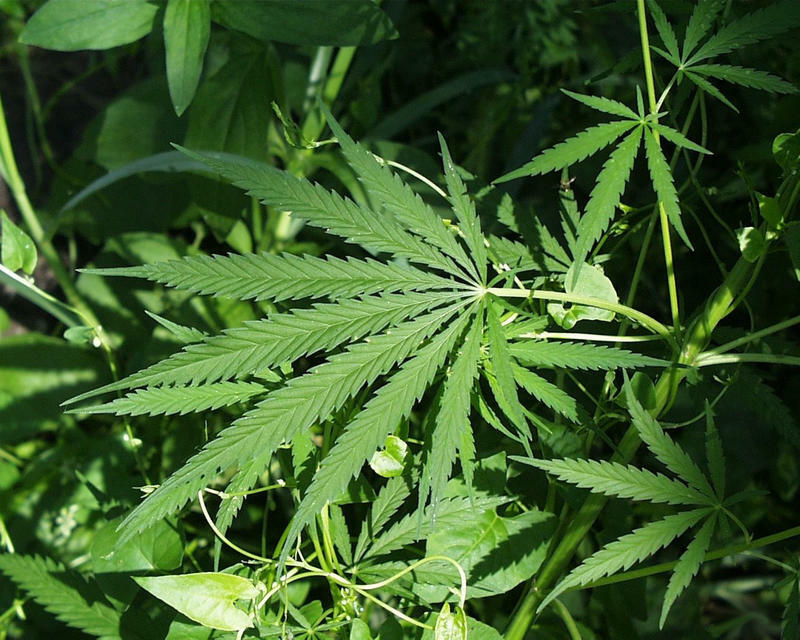 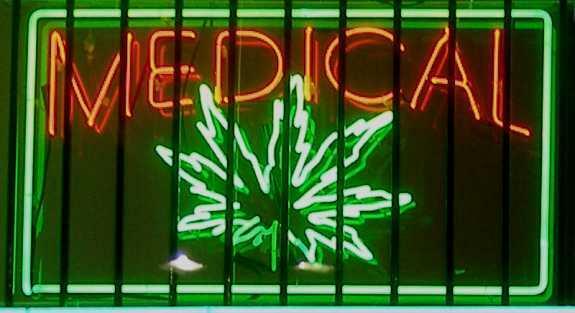 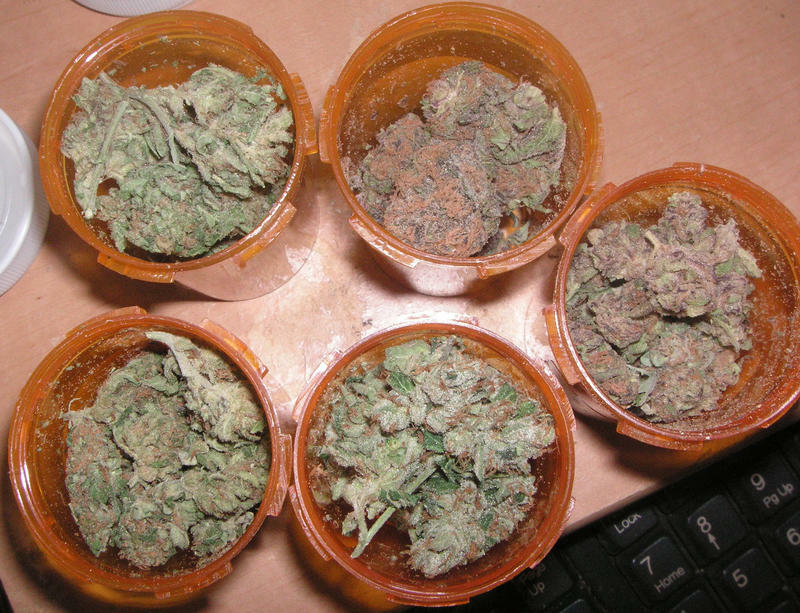 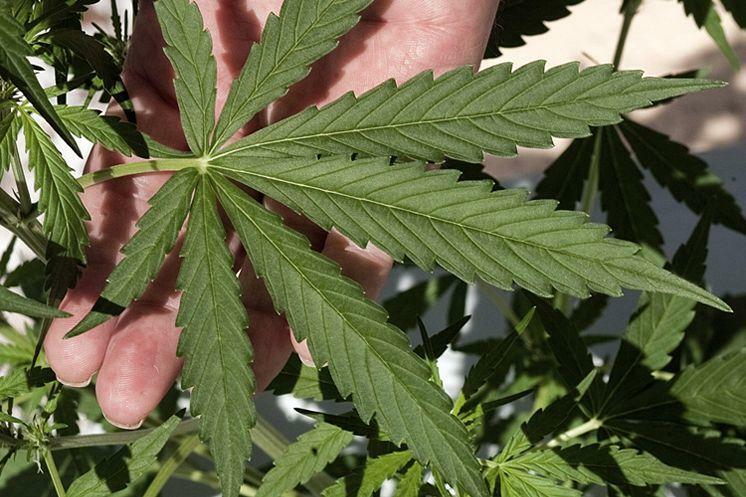 A proposed medical marijuana ordinance in Tallahassee appears to be undergoing some changes. 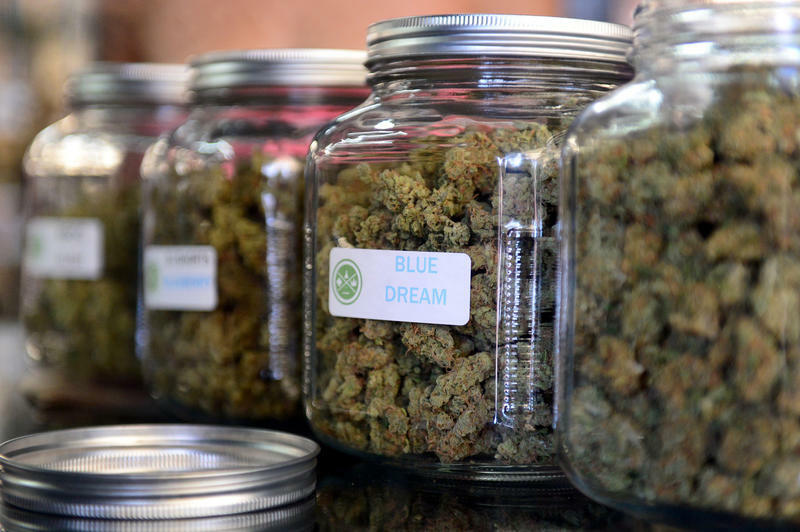 During a public hearing on the ordinance Wednesday Commissioner Nancy Miller suggested shortening the timeframe for a proposed moratorium on new dispensaries in the city. 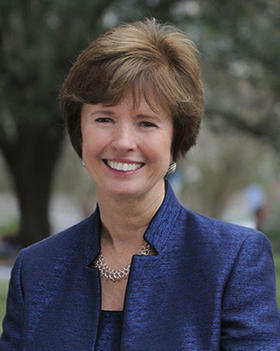 “I’d really like for the public to see what other changes we are about to make and I would move that we move this time frame up to four months,” Miller said.